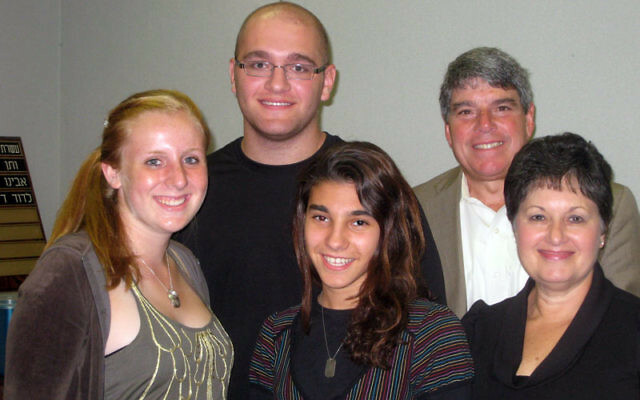 Three local teens have formed lasting bonds with Israel, thanks to the vision of a couple and the generosity of their daughter and her husband. The teens traveled to Israel this past summer on organized trips as the first recipients of the Anne and Herbert Goldstein Fund for Youth Travel scholarships. The scholarships were awarded to defray the cost of travel to Israel for young people who, based on an application essay explaining why they want to visit the Jewish state, demonstrated potential as future community leaders. 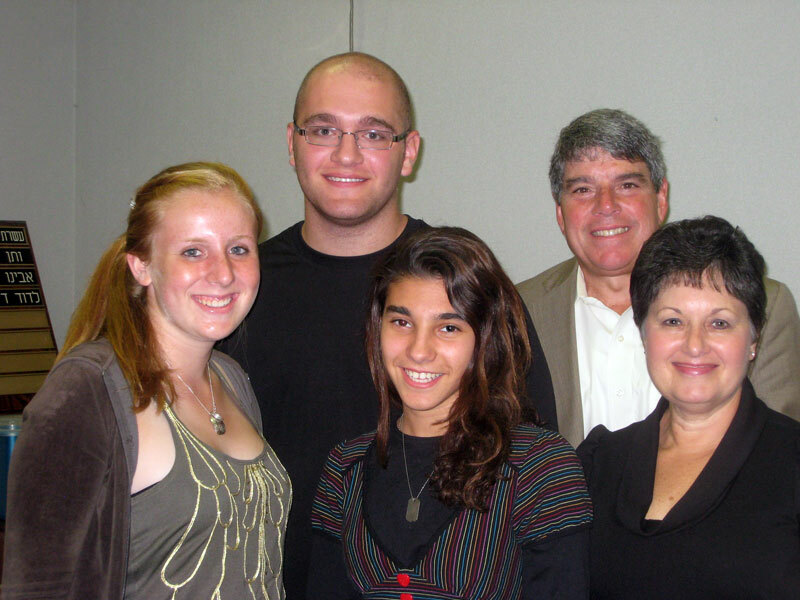 Gerald and Jo Aimee Ostrov established the fund at the Jewish Federation of Greater Middlesex County to honor the memory of Aimee’s parents, dedicated Jewish community volunteers whose love of Israel and Judaism left a lasting impression on their children, grandchildren, and great-grandchildren. “My parents wanted to plant trees in Israel both physically and spiritually,” said Aimee. “With this scholarship program our goal is to continue to fulfill this dream of theirs. My parents were real Zionists. They felt very strongly that everyone should visit Israel. The first time they ever took a vacation it was for their 25th anniversary and they chose to go to Israel. The Ostrovs, former East Brunswick residents, live in Long Branch. “When my father-in-law passed away at the end of January, my wife and I decided the best way to honor them both” — her mother passed away some 20 years ago — “was to sponsor some kids to go to Israel,” said Gerald, a life member of the federation board. Originally two scholarships were to be awarded, but the couple added a third after agreeing all three teens chosen deserved one. Brian said he “clicked” with the other teens on his trip as well as two Israelis whom they got to know. Highlights included rafting on the Jordan River and sailing across Lake Kinneret. Brian also had another reason for wanting the scholarship: to help his widowed mother, Lorin. His father, David, died in 2008 at age 46. Danielle Rothenberg, 16, a sophomore at East Brunswick High School, went to Israel with the Orthodox National Conference of Synagogue Youth. Aviva Korbman of Highland Park traveled as part of B’nei Akiva, the religious Zionist youth movement. She called it an “incredible” experience. Aviva spent most of her time on a kibbutz working on environmental projects. Her assignment was to cut down trees that “were growing the wrong way” and competing for precious water, and to create a hiking path.